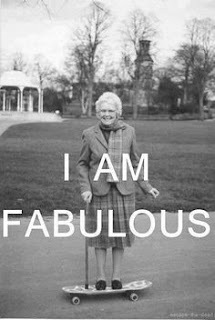 Ok so yesterday I spent the day shopping with my G.B.F (Gay best friend) who I hadn't seen for a while since I have been at home over the summer. He now works in River Island and we went in to pick some of his new work wardrobe. Oh my god, I was in LOVE with pretty much every item of mens clothing in there! All of a sudden River Island seem to have had a huge fashion overhaul! When I think of mens style, especially in the celebrity world there are really only a few guys that stand out to me as having great style. David Beckham (as always), Henry Holland (for the geek chic) and most of all Ed Westwick. Ed Westwick plays the edible Chuck Bass in Gossip Girl and his transition from suited up Chuck to rocking and edgy Westwick is pretty incredible. So I am going to pick some of the best looks from Westwicks wardrobe and my favorite picks from River Island for the guys to use. 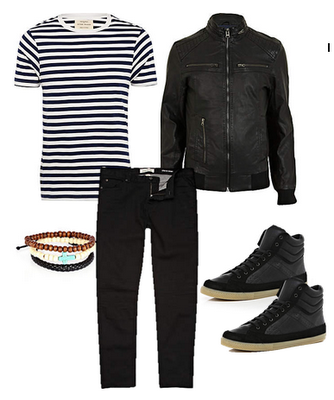 His statement pieces in his daytime wardrobe consist of numerous band t-shirts and trilbies teamed with skinny jeans. Not many people could pull of this look but with Ed he always looks amazing! This look makes me drool slightly. Not only has he got one of the most beautiful faces and smiles but teamed up with this perfectly fitting outfit is perfect! Simple basics mixed in the right way always work well! I should just point out I actually just went "PHWOAR" out loud looking at this picture. If you have read any of my previous menswear posts you will know that men in stripes is my true love! Teamed here with his slouchy beanie Ed is looking very VERY nice! So with Ed Westwicks simple but oh so stylish image, it is easy to re create these looks with some of my favorite items from River Island! I also realised how good value River Island is! My only pet peeve is that they don't do student discount! 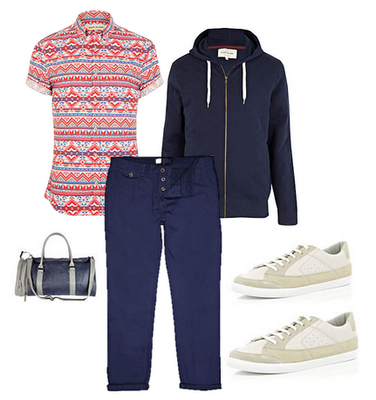 For a rock edge these items from River Island create a cool and relaxed look. 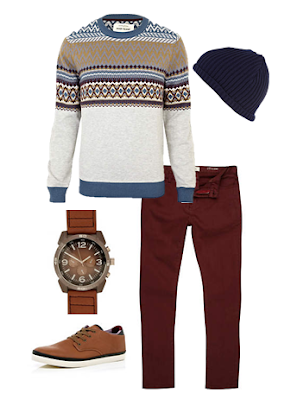 Rocking an oversize watch with a beanie is perfect for chilled out autumn wear. Aztec print is a favorite of mine and I love this look! 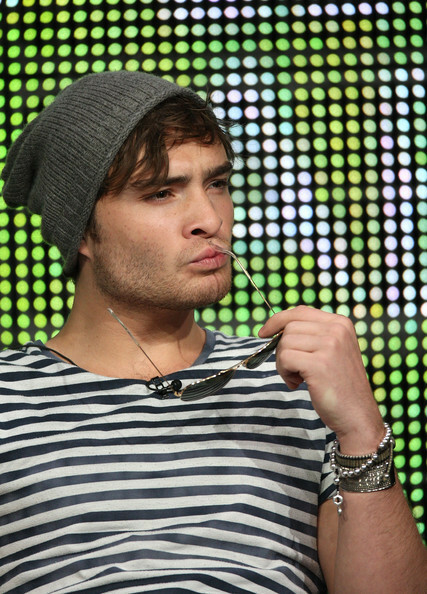 So guys if you want to check up on the latest trend setters look no further than the Gossip Guy himself Ed Westwick. For the perfect Autumn look head to your nearest River Island and you will be amazed at how stylish their new stock actually is!